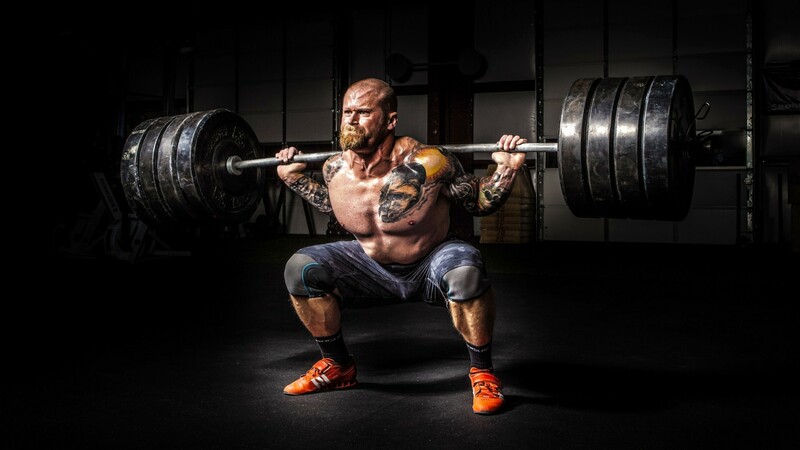 From the traditional "pumping" to brutally hard work, from the usual bodybuilding techniques to hard power training - the champion of iron sport must be a universal. AtletIQ offers you an integrated program of "new periodization", which will add to you the volumes and at the same time will endow you with incredible (for a regular athlete) strength. Start your training from 28 Apr 2019 and achieve results in 18 workouts!